Welcome to Dentistry on Erb. 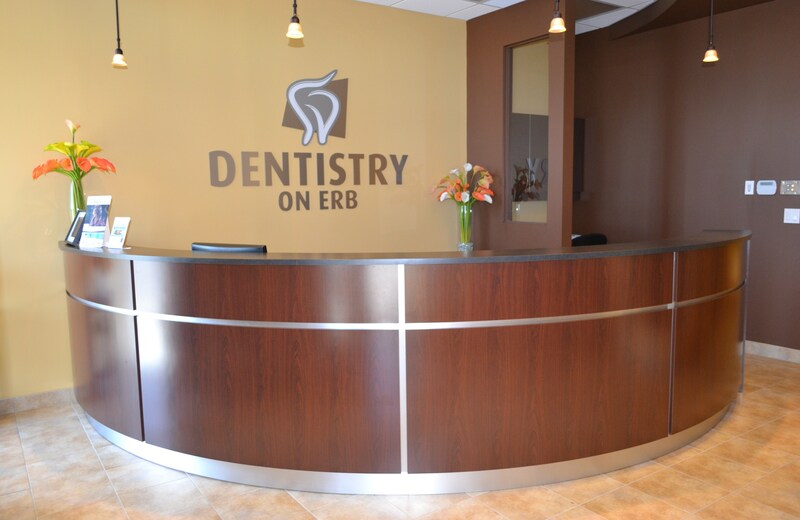 Dentistry on Erb - Serving Kitchener, Waterloo and surrounding areas. 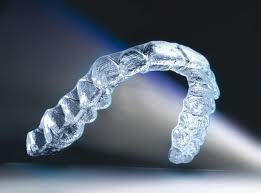 ALL NEW PATIENTS RECEIVE FREE CUSTOM WHITENING OR A CUSTOM SPORTSGUARD. FREE INVISALIGN CONSULTATION AND RECORDS. When you visit our dental office, your smile and your oral health are our top priority. Our entire team is dedicated to providing you with the personalized, high quality dental care that you deserve. Waterloo Dentist, Dr. Aly Adatia is dedicated to cosmetic dentistry such as Exams, Teeth Whitening, Veneers and more. We are looking forward to your visit to our Waterloo, Ontario dental office.